Yet another company is using "extraordinary" hard ball negotiation tactics with their staff, this time in the media. It seems the board has rejected other approaches, such as a rights issue, to help recapitalise the company. Will Seven West Media’s $30m dividend next week be its last? Seven’s shares hit a record low of 63c last Friday and closed at 64c last night -- -- even as the broader sharemarket hit a three-month high. Things do not look good, write Glenn Dyer and Stephen Mayne. 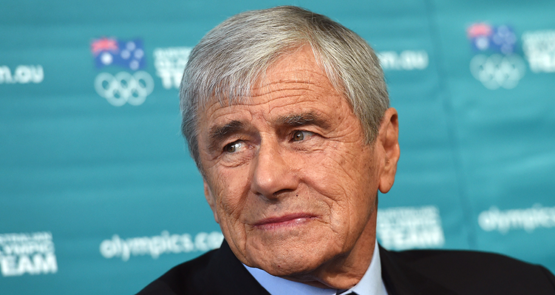 Don't be surprised if Kerry Stokes sells out of Seven West altogether soon. 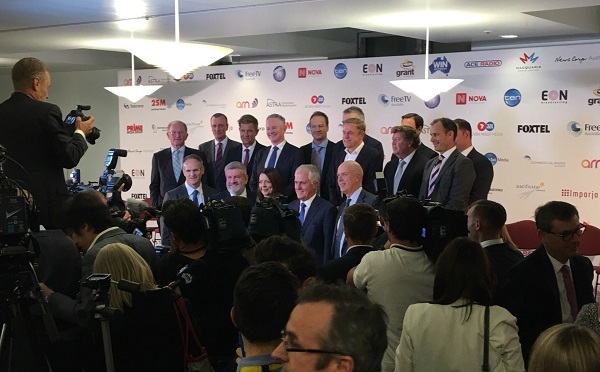 CEOs from 25 Australian radio, TV, and newspaper companies have lobbied the Parliament to pass media reforms they say will ensure their survival. Mayne: is the Sydney Swans president still up to the job? Swans president Andrew Pridham's defence of embattled Seven West CEO Tim Worner has left many disillusioned with his performance. How did the Amber Harrison v Seven West case get to this point? A sub-editor's error has played a huge role.